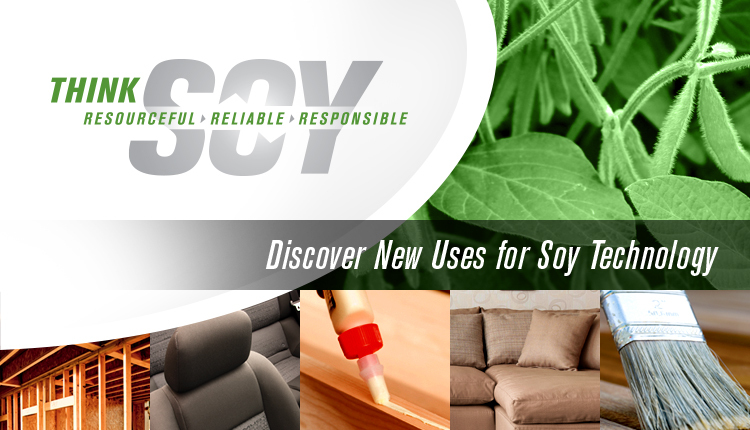 The first polyurethane window foam with renewable soy content that improves environmental impact. U-Core + earned the 2014 Green Award from Door & Window Market magazine. It provides better thermal performance and greater energy efficiency and has fire-retardant properties. U-Core+ also reduces condensation on windows.